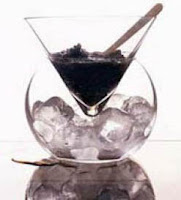 Classic Preparations: Caviar is typically eaten very cold (i.e., chilled but never frozen! 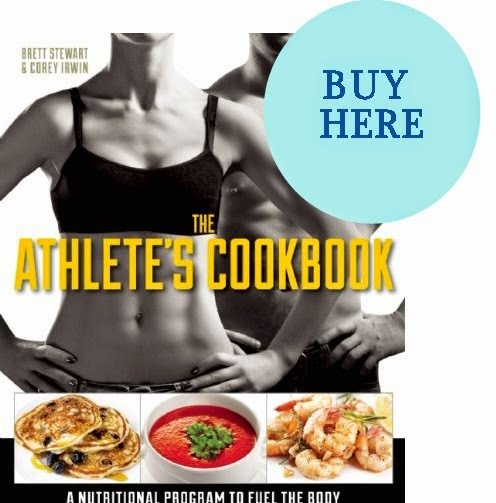 ), and is served either on its own or with a variety of accoutrements. When eaten plain, it is sometimes followed by a flute of chilled dry Champagne or frozen vodka. 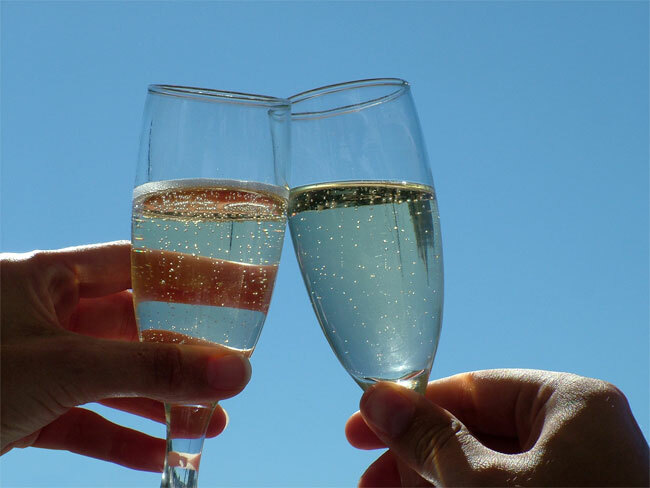 The fairly neutral taste of these beverages makes them a subtle, complementary pairing for the clean flavors of the caviar. 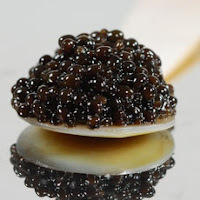 When caviar is used as a garnish, it's often served with something creamy -- typically sour cream or crème fraîche, &/or various forms of hard boiled egg (i.e., grated/chopped eggs or egg mousse, etc. ), which is then typically accompanied by something strong and savory -- usually a minced vegetable from the onion family like onions, scallions, chives, garlic, shallots, etc. Dill is another popular addition. These various condiments are then typically served atop something starchy -- like blini (traditional Russian pancakes), potatoes, or (lightly-buttered) toast points, all of which are classic accompaniments. Sometimes the serving plate may also be garnished with lemon wedges, unless one is serving paddlefish caviar, which doesn't take kindly to the addition of lemon or other types of garnish. Caviar can also be paired with seafood (smoked salmon, sushi & other Asian fare, etc. ), which is sometimes served in carpaccio. Each of the aforementioned "flavor groupings" play off the others & add something distinct to the eating experience. This helps to round out & balance the various textures & contrasting flavors. However caviar dishes are prepared, it's important that any additional ingredients complement the flavor of the caviar, and keep it center-stage. IMPORTANT: Please note, caviar should never be cooked or frozen (! ), as this would either burst the eggs &/or toughen the exterior of the roe, thereby ruining the caviar. If a recipe calls for caviar in a cooked dish, the caviar should be added in at the last minute, but only after the cooked dish has first been removed from its heat source & then allowed to cook for a few minutes. Handling and Serving Caviar: When handling caviar, be sure to use non-metallic serving utensils and bowls. Mother of Pearl or gold spoons are traditional, but ceramic & glass will also work, as well as bone, horn, & tortoise shell. Even though wood or plastic spoons are probably a measure of last resort, they are still preferable to metal, which will easily oxidize, and thus alter, the caviar's flavor. 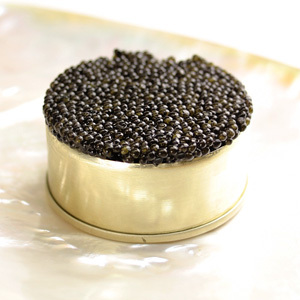 Metal, whether stainless steel or silver, will impart an unpleasant metallic taste to the caviar. Caviar should be served chilled. For the best results, remove caviar jar(s) from the refrigerator 10-15 minutes before serving, and only open (the lid) immediately before consumption. To serve, place the caviar tin on a bed of crushed ice, which not only looks elegant, but also serves a practical purpose as well: It will help to keep the fragile eggs nice and fresh. Or, if you're not planning to serve the caviar in its tin, I recommend that you transfer it to a non-metallic bowl nested inside a large bowl filled with crushed ice immediately before serving. Caviar roe is fragile, so handle with care: When removing caviar from the tin, gently lift it while spooning it out, scooping vertically from top to bottom, to avoid bursting or crushing the eggs. To spread, use the back of a spoon to gently ease it across the surface. Promptly cover and refrigerate any leftovers and be sure to use them within 1-2 days. To reduce the amount of air exposure, any tins containing leftover caviar should first be covered with plastic wrap before reaffixing their lids: First, gently level out the surface of the caviar and then lightly press a sheet of plastic wrap directly on top before covering it with the lid and placing it back in the refrigerator. Turn the tin over each day so that the oil reaches all of the eggs. Determining Serving Sizes: Since caviar has an extremely short shelf life (and even more so for high-quality caviar), only buy as much caviar as you plan to serve. To calculate how much caviar you'll need, consider that there are approximately 8 to 10 (1/2 tsp.) servings per ounce of caviar. A 1/2 tsp. is about the amount you'd use to top a single appetizer with multiple garnishes. If caviar's being served by itself, or with crackers or toast points, a 2 oz. jar will serve about 4 people. For party canapés, this same size jar will serve 8 people. Shelf Life and Storage Methods: Because fresh caviar is extremely perishable, its shelf life is limited. Once its imported, repackaged, and distributed to stores, caviar's shelf life can range from around 3-4 weeks to 6-8 months in its unopened, refrigerated state, depending upon the particular processing method used and the amount of time that's elapsed between processing and shipment. (For more specifics on shelf life for each processing method, please see the previous post, which covers this topic at length.) So, be sure to inquire about about processing/packaging dates before you buy. This information isn't always listed on the tin. Do not open caviar until needed. Opened caviar should always be refrigerated but never be frozen! Freezing destroys the roe membrane & alters the flavor. Once opened, it's good for about 2-3 days and that's only if it's refrigerated at an ideal temperature of 30°F, (although a slight variance of 2 degrees in either direction is acceptable, i.e., a range of 28-32°F). Storing caviar at the proper temperature will ensure that the "berries" won't burst. Try storing caviar in the back part of your refrigerator, which is usually the coldest part. And thus concludes the second and final installment in the "caviar lecture" series. LOL.